Communication Services | Krueger & Partner Ltd.
Having a strategy is one thing. Being able to communicate your strategy is entirely different. We start with an assessment of your current strategic communication and present you with a findings document within 4 weeks. 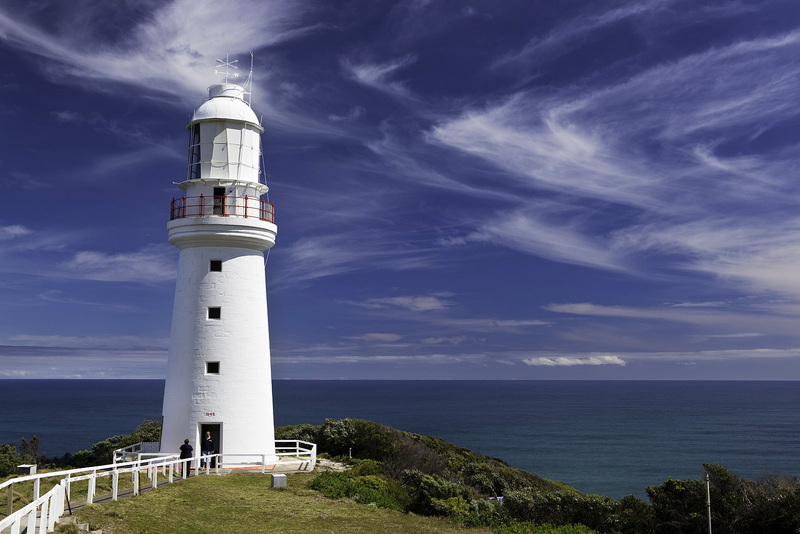 That findings document will provide you with a shortlist of potential lighthouse initiatives to capture the low hanging fruits and to create immediate value.